TOUR companies that take Australians to Gallipoli for Anzac Day say their plans have not been rattled by provocative comments from the president of Turkey. President Recep Tayyip Erdogan has told an election rally that Australians with anti-Muslim views would be sent home in coffins like their grandfathers. He was referencing the WWI battle at Gallipoli, in which thousands of Australian and New Zealand soldiers died fighting the Turks, as he responded to the Christchurch mosque massacres. Australia’s travel advice to Turkey is under review, despite already being set at “exercise a high degree of caution”, due to the high threat of terrorism. But tour companies Fanatics and Intrepid say they aren’t planning to cancel their upcoming Anzac Day offerings. 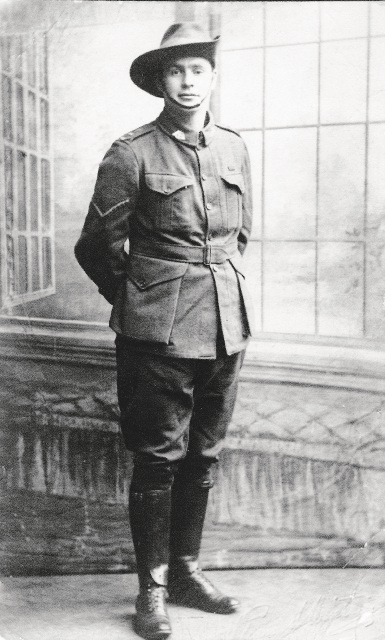 Cedric Rosser was one of the first men to land at Gallipoli. “Each year there always seems to be an issue brought up on the eve of the Gallipoli ceremonies but we are in close contact with DFAT (the Department of Foreign Affairs and Trade) and we expect our tours to go ahead without any issues,” they said. 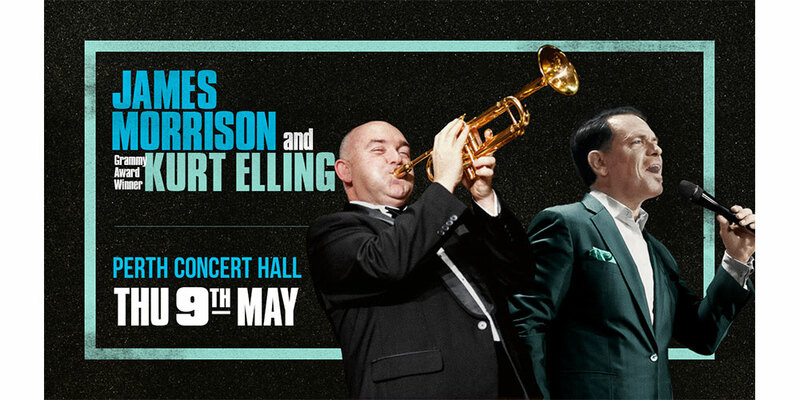 But it’s not cancelling tours at the moment, and nobody who has signed up to one has done so. “We do encourage any of our customers who have concerns to reach out to us directly,” Global Product and Operations Manager Jenny Gray said. 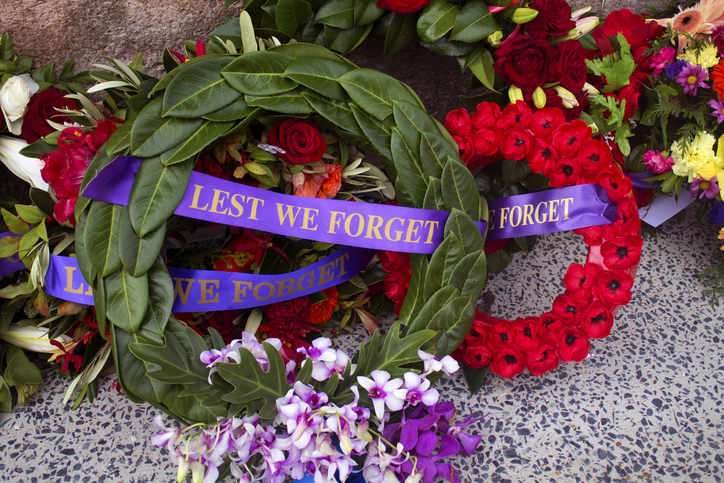 Veterans Affairs Minister Darren Chester said his department was continuing to plan the traditional commemorative services at Anzac Cove on April 25. But he urged travellers to monitor the latest DFAT advice. “Australia has a long and enduring relationship with Turkey based on mutual respect and our shared sacrifice of more than 100 years ago,” he said in a statement. 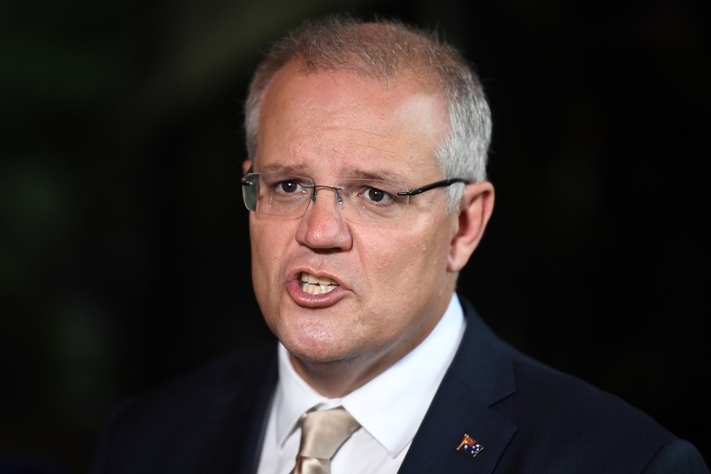 Earlier, Prime Minister Scott Morrison said President Erdogan’s comments were “highly offensive”. “Remarks have been made by the Turkish President Erdogan that I consider highly offensive to Australians, and highly reckless in this very sensitive environment,” the prime minister said on Wednesday. “The excuses I don’t accept are things are said in the heat of the moment. The excuses that I don’t accept are that things are said in an electoral context,” Mr Morrison said after the meeting. The prime minister confirmed all options for responding to Turkey were on the table, including expelling the ambassador. 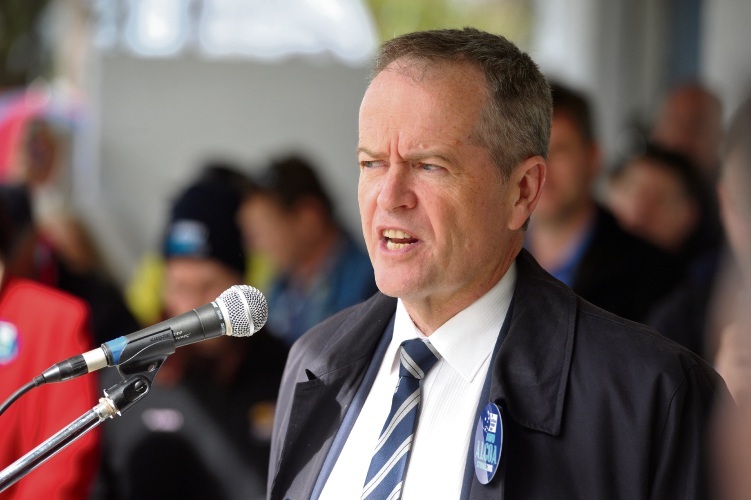 Opposition Leader Bill Shorten backed Mr Morrison’s stance on Mr Erdogan’s “foolish” remarks. “We in Australia do not want or expect to be judged by the actions of a single, deranged Australian,” Mr Shorten said in Perth. Australia’s travel advice for Turkey is already set at “exercise a high degree of caution”, due to the high threat of terrorism. The president has jailed thousands of government officials, academics, journalists, political leaders, Kurds and members of the military since taking power. The RSL said Anzac forces had fought against “exactly the sort of hate and extremism these comments represent”.